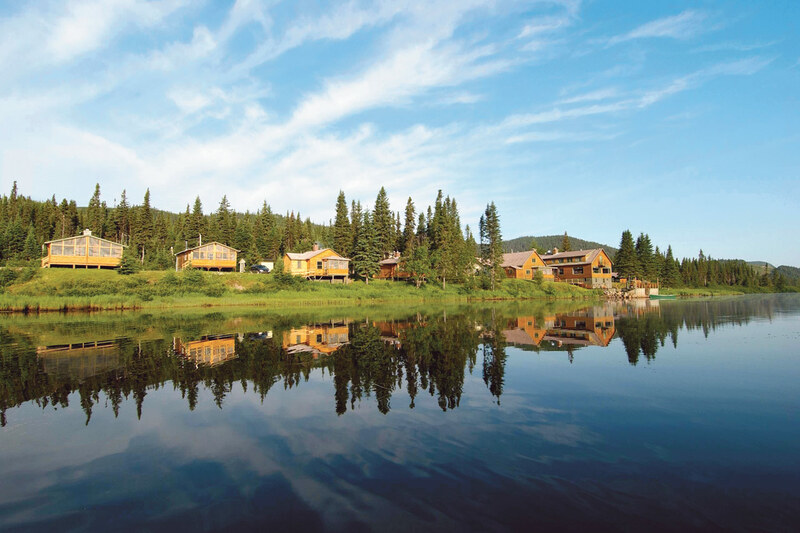 For a dream vacation, head to Portes-de-l'Enfer Lodge on the western bank of the majestic Rivière Pikauba in the heart of Réserve faunique des Laurentides. 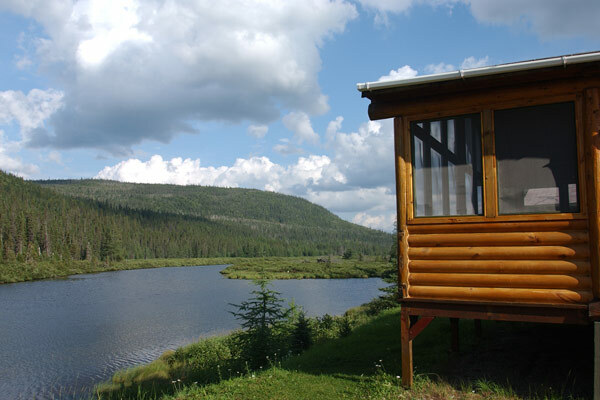 The lodge consists of a main building and 10 log cabins. 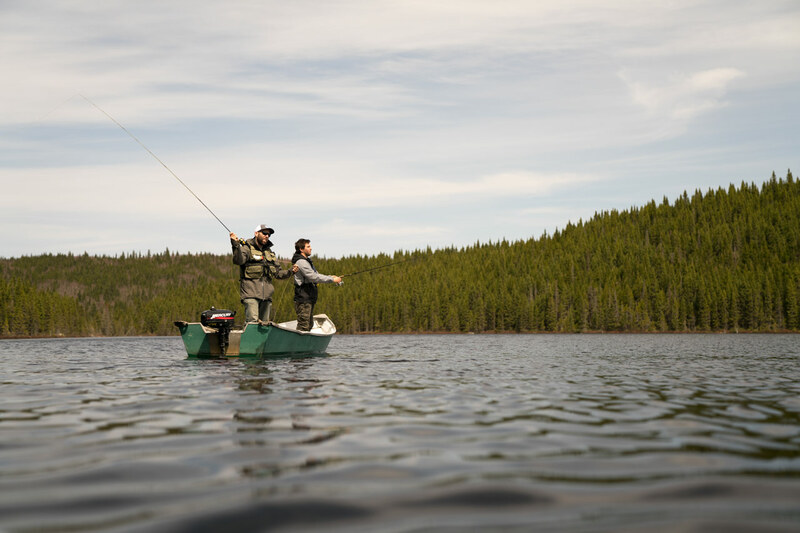 In addition to the full-comfort accommodations and fine dining, you'll appreciate this natural setting, renowned as a paradise for trout fishing and moose hunting. 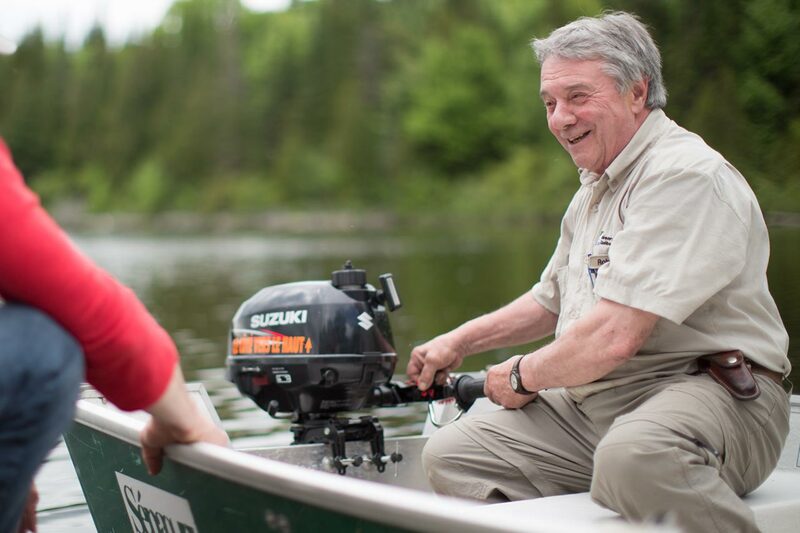 Those who love fishing for native trout will be enchanted by over 25 fish-filled lakes and some of the best quality catches in Québec. Cast your line or enjoy fly fishing on this easily accessible territory. 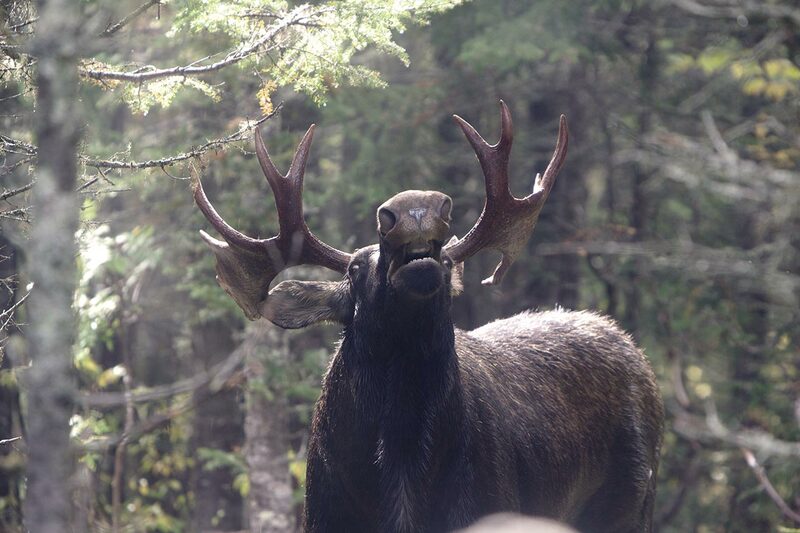 In the fall, Portes-de-l'Enfer Lodge is reserved for moose hunting. Abundant game and the service of experienced guides are a recipe for success. No matter what the season, the success rate is high and many hunters go home with trophies. The meals prepared by our chef are adapted to your group and served in a magnificent dining room reserved exclusively for our customers. The fabulous view of Rivière Pikauba and the terrace add a certain something that graces these moments with a touch of magic. A delicious gourmet adventure awaits you throughout the day. A nourishing breakfast combines the traditional and continental styles. Juice, fruit, cereal, muffins, eggs, meats, pancakes, French toast, homemade baked beans, tea, coffee...will make your day! Depending on your activities, you can have lunch in the dining room, or opt for a take-out lunch prepared by our chef. Soup, a variety of sandwiches, raw vegetables, cheese, fresh fruits, nuts, dessert of the day, and beverages are on the menu. In the evening, a five-course supper will tantalize your taste-buds. Maple-marinated salmon, stuffed guinea-fowl legs, walleye filet with green lemon, garlic scallops, sweetbreads with mushrooms... the chef likes to surprise his guests! See all the details for this package. Plus service charges. Rate valid for stays of summer 2019. You can now reserve for the 2019 season. 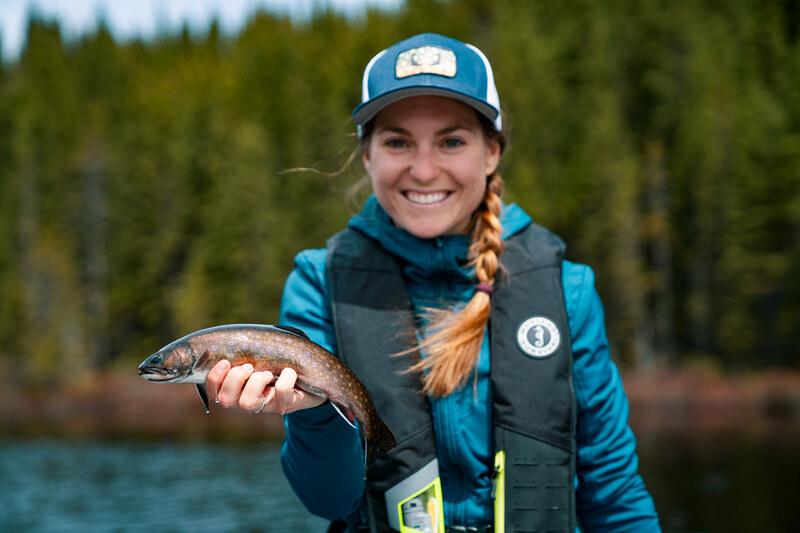 We take reservations for fishing packages by phone or online. 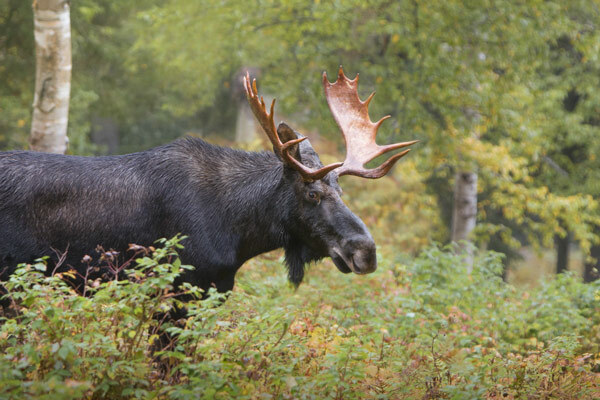 You can now reserve your moose hunting package for the 2019 season. We take reservations for hunting packages by phone. The Portes-de-l'Enfer complex of Réserve faunique des Laurentides is located at km 144 of Route 175. From there, you must take the no. 18 gravel road for 8 km. Please go to the Portes-de-l'Enfer Pavilion for registration. Hunting packages are not subject to random draw. Our staff takes care of preparing, wrapping and storing your catches (hunting and fishing). Service charges included for all of the packages. The waterfront cabins are powered by electricity and equipped with a mini-fridge, a bathroom with shower and a living room with fireplace. They sleep from 2 to 8 people. Linens are provided.